Parka vs. Jacket: What Is The Difference? Roaming around the internet, you often come across different terms for practically the same thing and it does tend to get a little bit confusing. You have seen various names for jacket types, such as softshells, hardshells, bomber, down and so on, and while at the end of the day they are all jackets, there are some distinct differences among them. We looked at the differences between hardshells and softshells last week, so let us take a look at the overall comparison between a jacket and a parka. As we already mentioned, there are several types of jackets which serve different purposes. For this reason, we will go through the main types briefly in order to have a better picture of why there are so many options. Also, what exactly is a parka? Is it a jacket? A quick online search through jackets for sale will tell you that yes, it is a jacket, then in another website it is referred to as a coat. So what is it, a coat or a jacket, and why are these words used interchangeably? Let’s take a look! 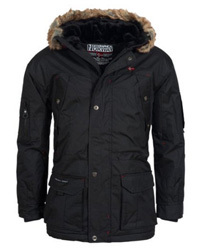 The term Parka refers to long coats, which are well-insulated and typically have a hood that is lined with fur. This fur trim can be either real or faux, depending on the brand and, of course, the price of the parka. They are well-insulated because of the padding, which is either synthetic or made of down feathers, depending on the purpose of the parka. Another term you may come across is “Anorak”, which is sometimes used to refer to parkas, but technically speaking, they are not the same thing. An anorak is actually a jacket, shorter than a parka and typically waterproof, hooded and worn as a pull-over, unlike a parka, which is opened in front. To better understand the use and features of something, anything, knowing a little more about its history is essential, in our opinion. Parkas were originally created by the Inuit people of Canada, Alaska and Greenland, as a garment that would be able to withstand the freezing weather of those regions. They are also the ones that used fur trim on the hoods of parkas, which helped protect the face against cold, snowy winds. Traditionally worn by women, with a baby pouch included, they were essential in the survival of both mother and child. It’s in the 1950’s that parkas started to be used in the west through their use by the military and then the fashion world caught onto them. As with any other type of clothing, it was worked upon by numerous people, which brings us to the modern era, where there are various distinct parka designs, for a variety of activities. Yes, their main purpose remains the same, that of withstanding harsh winter conditions, but now there are designs that can be worn while practicing sports and some that are quite fashionable, so there is something for everyone. Jackets are upper body garments, typically hip-length or slightly longer, whose purpose is to provide insulation and weather-protection. They are made of various materials, such as leather, polyester, nylon, wool, denim and so on. If we are to go more into detail on this matter, the sole fact that there are so many types of jackets is a clear indication that no two jackets are alike and their usage fits different requirements. Some made for sports, while others used as a fashion piece, there is more to jackets than just weather protection. As we said previously, we will now go through some types of jackets that are a bit more technical, rather than just worn for style. 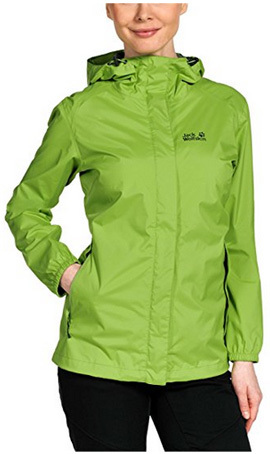 Waterproof and highly durable, hardshell jackets are used as a protective layer against the elements. They are not the most breathable, unless they are made of high-performance membranes such as Gore-Tex, but their purpose is not to be so, after all. They are called hardshells because they lack the ability to “give in” to movement, crinkling instead of being fully mobile. 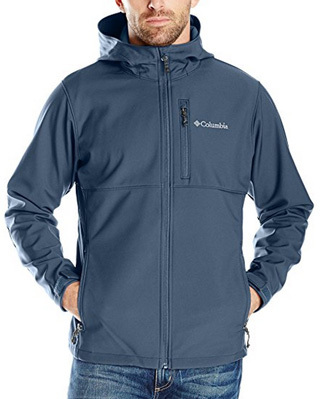 Softshell jackets are high-performance jackets due to their soft shell, which easily adapts to movement. They are highly breathable and weather-resistant, with rare options fully waterproof. 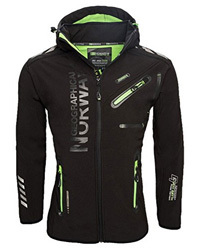 These jackets are designed for sports, as they help regulate body temperature during activity. 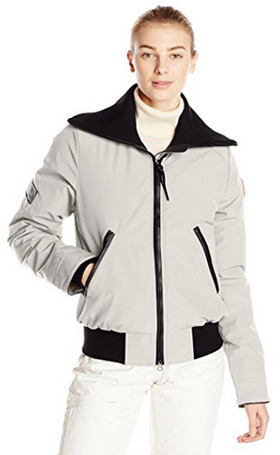 Also known as the pilot’s jacket, a bomber is classically made of leather and has elastic cuffs and waistband. Nowadays they maintain the same cut as the original but come in various materials and some are even quilted due to being lightly padded. With side pockets and wool lining on the inside (or just the collar! 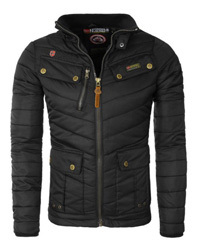 ), these jackets are designed for practicality and nowadays are a fashion piece that is very versatile in wear. 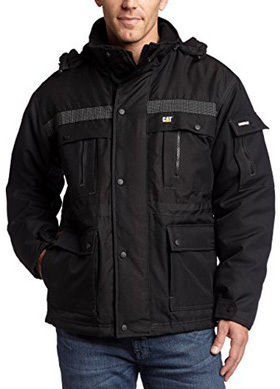 Insulated jackets are the heavier winter jackets, usually insulated with synthetic polyester padding, such as PrimaLoft, or natural down feathers. Regardless of which, their purpose is to protect against the harsh temperatures during winter, while also being breathable and comfortable to wear. This is the type of jacket that is more often confused with a parka. Usually in this case (and in general), if short, it is a jacket, whereas if it is long, it is a parka. Technicalities aside, apart from the length, what else sets a parka aside for it to not be considered a typical jacket? It’s all about the materials used and again, the length. Let’s look at the latter first. The length is not just a visual difference, but a performance one, too. 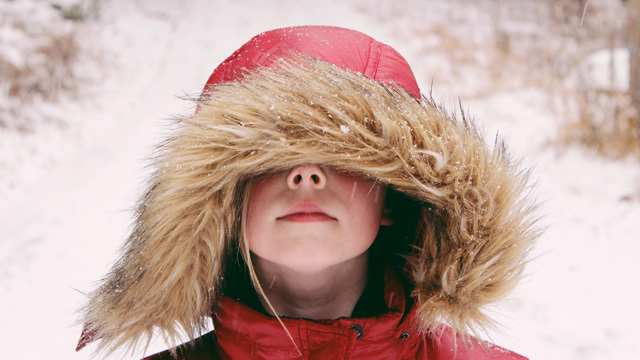 Because parkas are longer, they trap more heat and provide better protection against the cold, overall. This is not to say that a down-insulated jacket cannot measure up solely because it is shorter, however. But, overall, the longer the garment, the more coverage it provides and therefore the better protected you are against the cold. 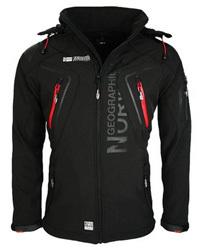 Now, we would like to include design here as well, because it affects the jacket’s performance weather-wise. The main distinction in regards to design, visually, is a parka’s fur trim on the hood, whereas many jackets lack not only that, but also the hood. 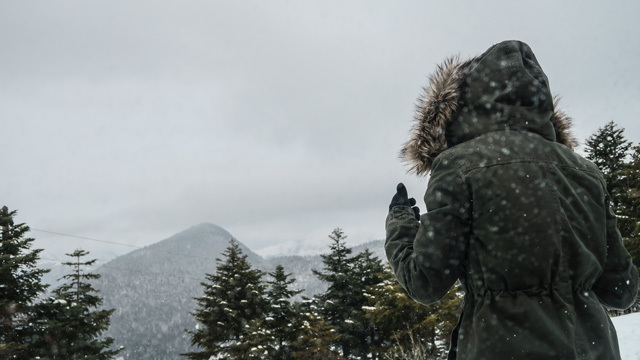 The materials used in a parka are usually water-resistant, the shell is typically either polyester or nylon and the insulation can be synthetic or down. Jackets can be made of the same exact materials, too, but we refer to them as down, bomber or quilted jackets, while the other types of jackets vary considerably. Leather, denim, wool, cashmere, polyester, nylon, PU, what have you, all of these different fabrics and materials are used in different types of jackets. The materials used also affect the weight of a jacket, which being shorter, is typically lighter than a traditional parka. However, because of so many innovations in both technology and design, we are seeing heavier jackets and lighter, high-performance parkas that can be used in sports as well. A parka and a jacket are visually different because of their length and provide different levels of protection against the cold because of what they are made of. 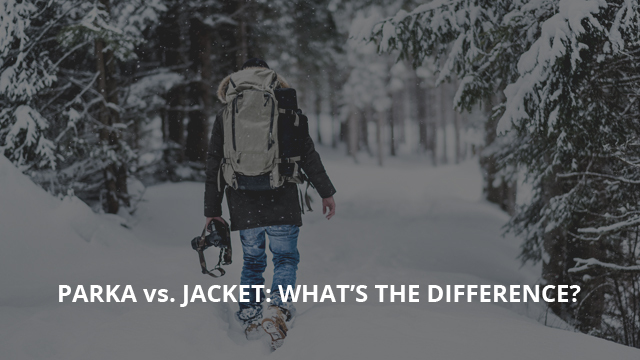 Would you be wrong to use the term jacket when referring to a parka? Honestly, with how much these modern designs vary from the traditional, Caribou and seal skin parka, you wouldn’t be to blame if you do so. What you should know is that they are both coats, just different.